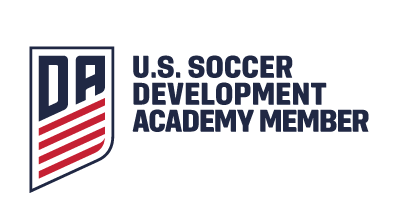 The Development Academy Winter Showcase took place in Lakewood Ranch, Florida between December 6-10. 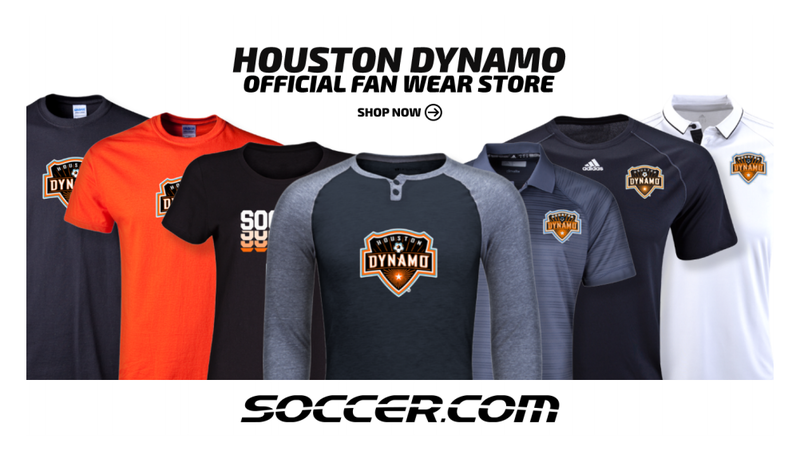 The event gave the U15, U16/17 and U18/19 teams from each Academy Club three competitive games against opposition outside of normal league play. The Winter Showcase was an ideal opportunity for college recruiting with over 300 college coaching staff pre-registered for the 2017 event representing colleges from across the country which included over 200+ from NCAA Division I schools. 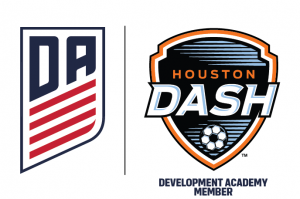 With 315 games taking place over the course of five days, the U.S. Soccer Girls’ Development Academy Winter Showcase offered first class opportunities for talent identification. 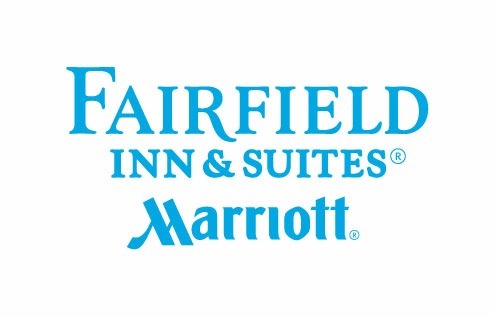 Each game was scouted and evaluated by a U.S. Soccer Technical Advisor or Scout, while the U.S. Federation’s entire Youth National Team Staff was on site for talent identification opportunities to evaluate current YNT pool players as well as potential players for future camps. 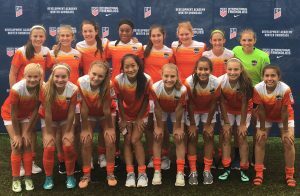 Since the start of the inaugural Girls’ Development Academy season in September 2017, 70% of the players that have been called into the Women’s Youth National Team camps are rostered full-time in the Girls’ Academy Clubs. Another benefit of the event was the integration of the Winter Showcase and the Nike Friendlies. 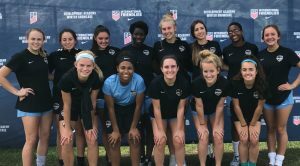 The event marked the first time the Women’s Nike International Friendlies took place in conjunction with the Girls’ Development Academy Winter Showcase. The Women’s Nike International Friendlies was a round-robin tournament which featured the U.S. U20 WNT and the U20 WNT’s of Brazil, England and Finland. The combined events highlighted the cohesion between the Development Academy Member Clubs, Youth National Teams and over 300 academic institutions. 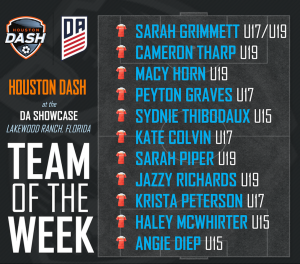 “My teammates and I had a great time representing the Houston Dash in Florida at the first ever DA Winter Showcase. 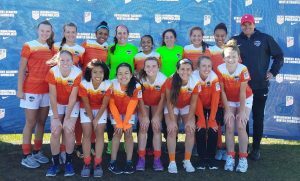 It was an amazing experience where I got to showcase my abilities in front of hundreds of college coaches and play against some of the top teams in the nation.” Krista Peterson – Houston Dash U17 DA. 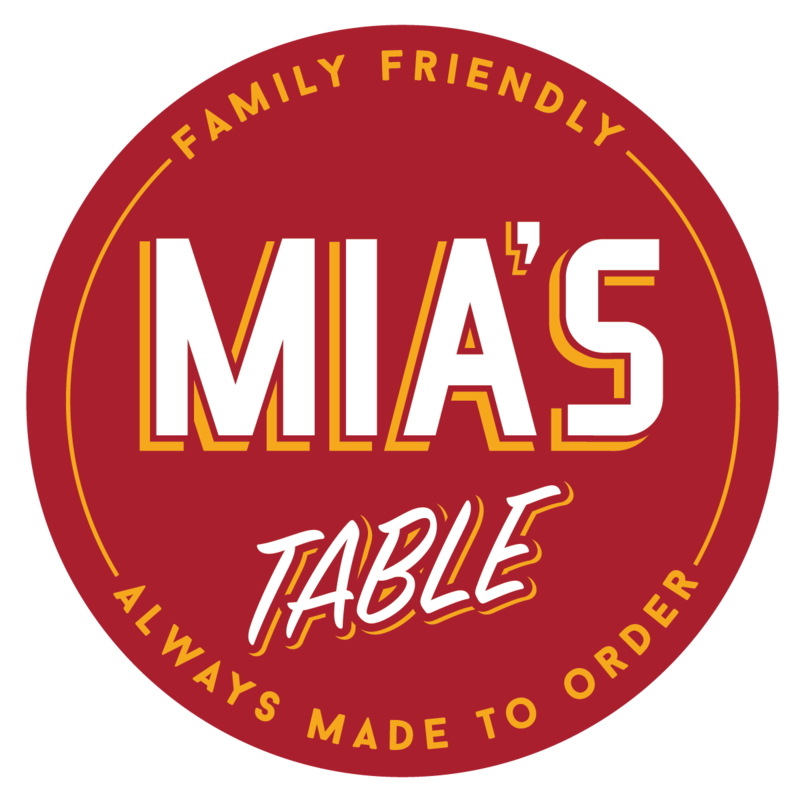 “What a fantastic DA showcase event! Great performances by our teams, hundreds of college coaches and US National team scouts at every game. 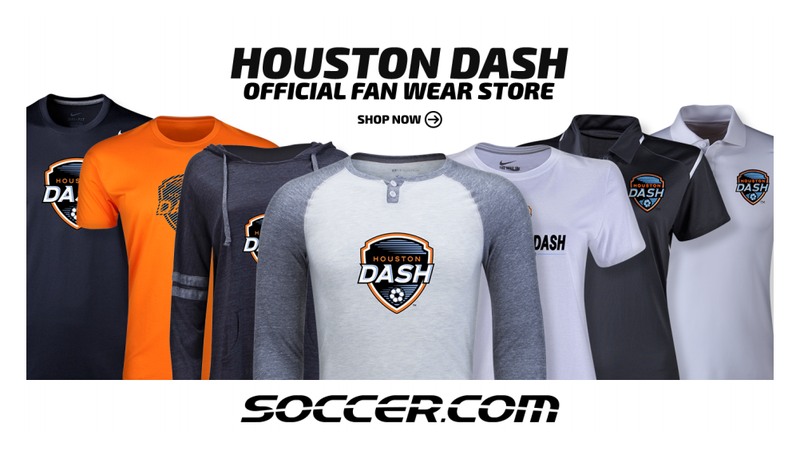 The Florida venue was incredible while the day off helped our players perform well in their third game and spend some quality bonding time in the Tampa Bay area.” Nick O’Shea – Houston Dash DA Director.